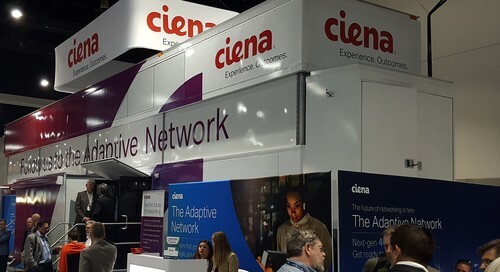 Ciena is on the lookout for further acquisitions that could help boost the capabilities of its Blue Planet automated network management system, the vendor's CEO Gary Smith noted during today's fiscal third-quarter earnings call. Its software unit isn't doing so well -- in fact, revenues from that line of business (software platforms and related professional services) dipped slightly year-on-year in the three months to the end of July to $41.2 million. Now Ciena might buy other companies to breathe new life into Blue Planet. Ciena is looking to pump up its software unit. 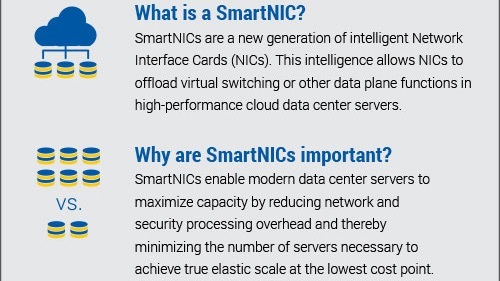 Smith noted on the earnings call that the market for automated network management tools based on SDN and orchestration capabilities is "still nascent... we're still learning about market needs." 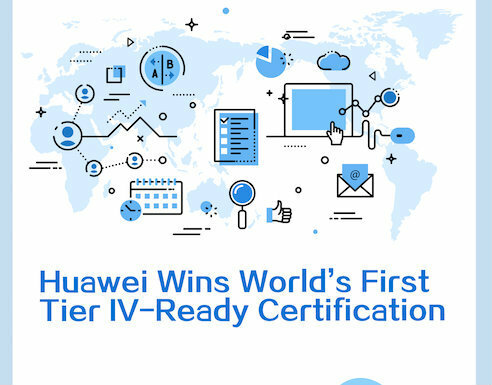 He added: "I'm encouraged by customer reaction to our automation efforts and we'll be accelerating our Blue Planet efforts. We've done a lot of learning. We've identified the roadmap for these capabilities, and we'll be talking more about this towards the end of the year. Much of this will be organic but I wouldn't rule out some acquisitions to flesh out our automation strategy." Thanks James. I will tweak the article to show that software is more than just Blue Planet. 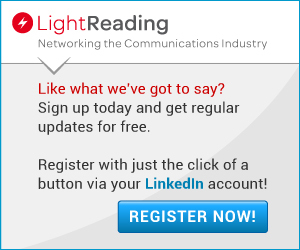 The majority of Ciena's software and software-related revenue (which was down 3% YoY) is element and network management systems for the traditional optical products. 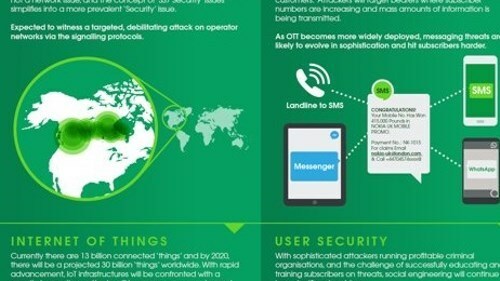 Very little of it is related to Blue Planet's multi-domain or NFV orchestration. Blue Planet generated $6.7m sales in the prior fiscal year, less than 5% of total software sales. According to the Seeking Alpha transcript, on the call Gary Smith said "With Blue Planet, we've done a lot of learning over the last two to three years, still a nascent space." More positively he went on to say "the bookings were very encouraging. And we should be able to come into the year -- next year with a backlog for 2019."